[From BUENOS AIRES] Paragraph 27 of the G20 Leaders Declaration may seem generic and vague. “We recognize the contribution that the multilateral trading system has made (…). The system is currently falling short of its objectives and there is room for improvement. We, therefore, support the necessary reform of the WTO [World Trade Organization] to improve its functioning. We will review progress at our next Summit.” However, diplomats ended the declaration on Saturday at 7.30am, after a whole night of work in the summit that ended the same day, in Buenos Aires, Argentina. “Actually it took us a year of negotiations. The United States refuses to acknowledge it has protectionist trade policies. It was really hard to adopt this stance. 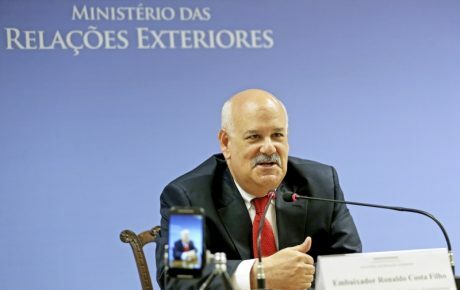 We had to use very balanced language,” a source of the Brazilian Ministry of Foreign Affairs, who took part in the document’s writing, told The Brazilian Report. In spite of the critical tone, the word “protectionism” wasn’t mentioned once in the eight-page document. The source highlighted that the call for adjustments to world trade policy is a milestone for the G20, as it is the first time all members have expressed a uniform position on the subject. Although it may sound simple, the state agent said it carries an important symbolism. The group expects that the World Trade Organization will now move the discussions forward as well as the next G20 summit, which will take place next year in Japan. 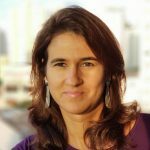 For Brazil, one of the key issues in the multilateral trade organization is the protection of the dispute settlement mechanism. The subject was already addressed by the BRICS in the official statement released after the leaders meeting, on the first day of the G20 summit. “Brazil needs it to be solid and to function properly. It guarantees that any controversial topic will be solved,” the diplomat said. The WTO mechanism works as a court to solve complex trade disputes and is the subject of modification requests from the United States. “They don’t want the WTO to name new judges to replace the ones who are leaving the position. The US wants to change the rules,” the source explained. 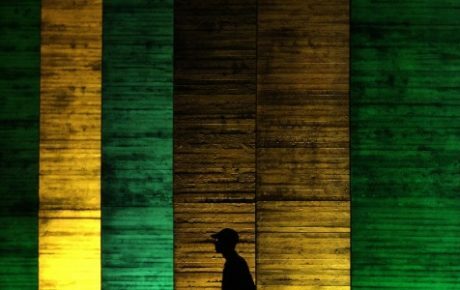 In a month—or perhaps in a few days—Brazil will know whether it will follow the U.S. decision or stick to its current position. 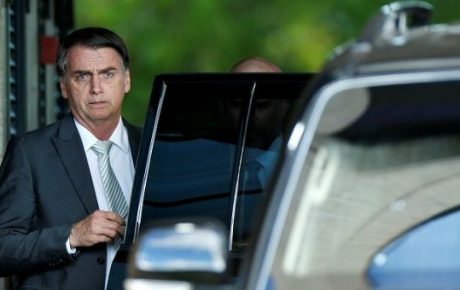 President-elect Jair Bolsonaro has expressed its intentions to follow Donald Trump but hasn’t announced yet who is going to be the Ministry of Environment. And his pick will define the future. The sitting administration is cautiously observing what is to come. “It’s too early to make any evaluation. We have to wait for the next government to take office,” the source said. Only one month away from the end of his term, sitting President Michel Temer has adopted the same tone, although his commitment to the Paris Accord represents quite a difference from Mr. Bolsonaro’s approach and intentions. 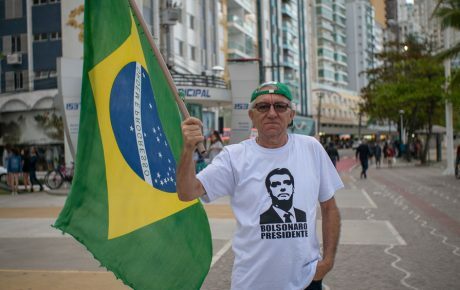 “There is no derogatory attitude from the future government regarding the environment,” he said in Buenos Aires, downplaying Mr. Bolsonaro’s plans. Only two days earlier, the President-elect admitted he had played a key role in Brazil pulling out its bid to host the COP 25, the United Nations’ annual climate change conference. 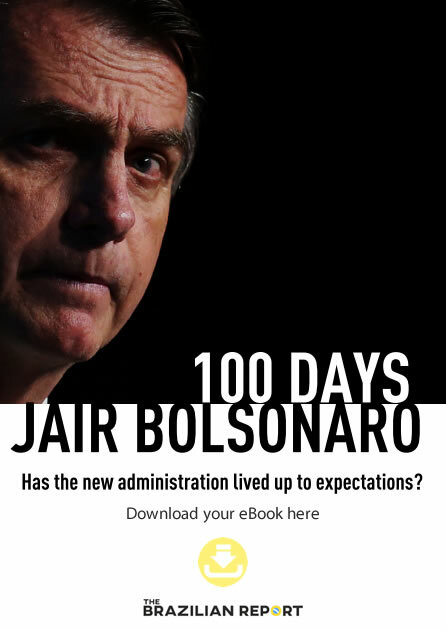 What will be Jair Bolsonaro’s foreign policy?